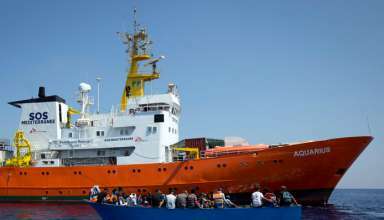 The Italian government is in talks with Spain and Malta over a Spanish fishing vessel with 12 migrants on board. The changing relations in the World make it necessary to strive for a European army. 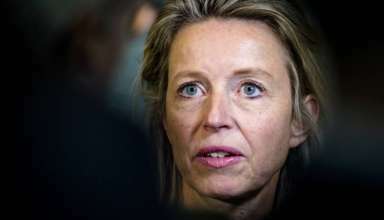 That was said by Deputy Prime Minister Ollongren at a meeting in Copenhagen organized by Radikale Venstre, the Danish sister party of Ollongrens D66. 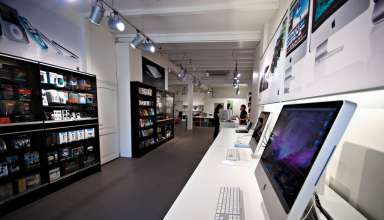 Amac, the largest Apple Premium Reseller in the Netherlands, recorded 154 million euros in revenue last year, 64 percent more than a year ago. iPhones and iPads accounted for the lion’s share of sales. On the Italian island of Sicily, more than two hundred migrants arrived Saturday night which according to the Italian government should have been rescued – and kept for their own provision – by the Maltese Coast Guard. 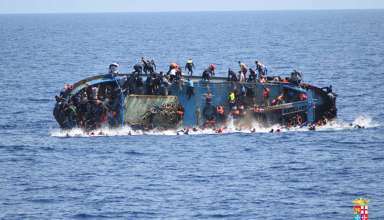 Among the 236 passengers there were 5 babies, 7 children and nearly 50 women, says the Italian Ministry of the Interior. 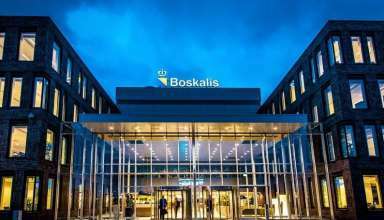 Maritime service provider Boskalis has won a contract worth more than 250 million euros. The company will install export cables for the Ostwind 2 offshore network connection. 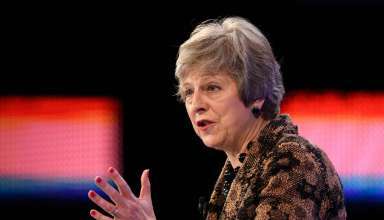 Brexit soap opera got new dramatic turn as PM Theresa May called the nation to support her vision of the people’s will implementation. This vision is, in general, a formal Brexit without regaining true sovereignty. And massive payouts to the European Union. The Champs Elysées in Paris is the battleground since Saturday morning. Counter stand between demonstrators in yellow vests and the police grew to the the full-scale riots. 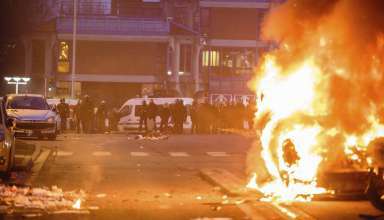 “The movement of the gilets of Jaunes – a peaceful protest against the high fuel prices and taxes – was hijacked by a group of violent rioters”, the pro-government press says. Parts of the Syrian city of Aleppo were hit by gas bombs on Saturday night. 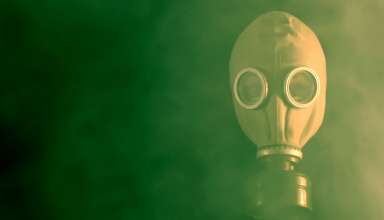 According to Syrian state media, dozens of people were injured by the released gas. Respiratory problems are widely reported. A number of wounded have been taken to the hospital. 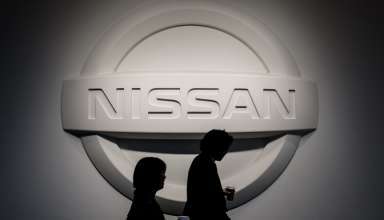 Terrorist groups are held responsible for the attack. 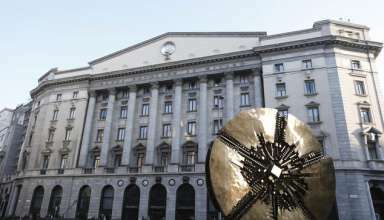 The Italian central bank warns Friday in a report for higher interest rates on government bonds of Italy. The higher interest costs will cause billions of extra costs, on top of the interest that Italy pays on the high public debt, the bank warns.